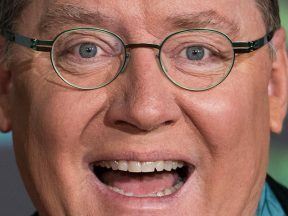 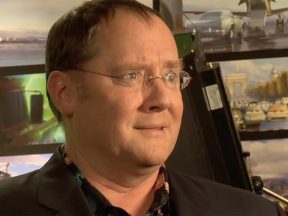 According to a new report, John Lasseter is seeing a therapist to help him understand unconscious bias. 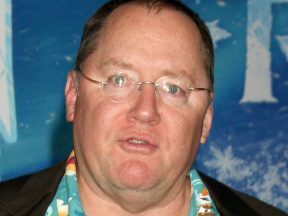 The chief of Paramount Animation told her staff that she is “furious” about Lasseter’s re-entry into the business. 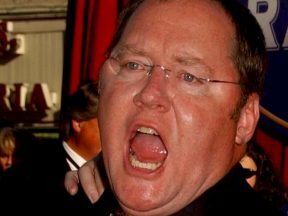 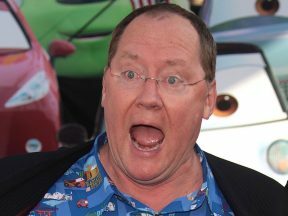 Skydance executives are apparently unsure of John Lasseter’s ability to keep his hands, mouth, and other body parts to himself. 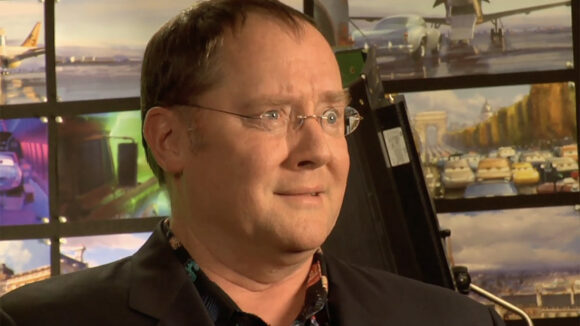 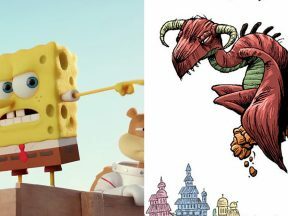 Paramount Animation just became the new home of John Lasseter’s films and they’re not happy about it. 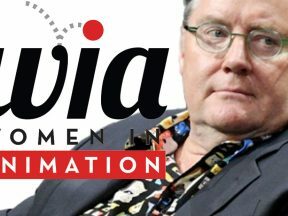 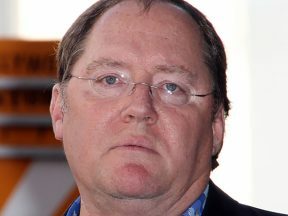 John Lasseter is an alleged serial sexual predator, and that should raise concerns for women working at Skydance. 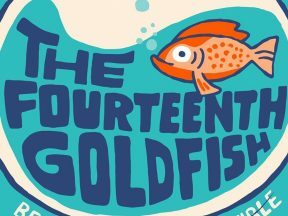 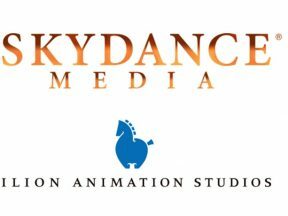 Skydance has acquired live-action film and tv rights to the hit French animated series. 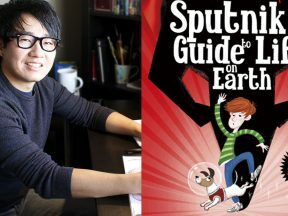 The director of Disney’s “Inner Workings” is slated to make his feature directorial debut with Dreamworks Animation. 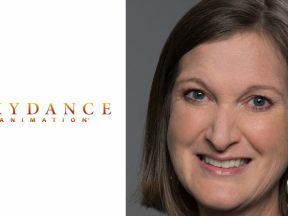 The former chief creative officer of Dreamworks Animation will help start up Skydance’s new animation division. 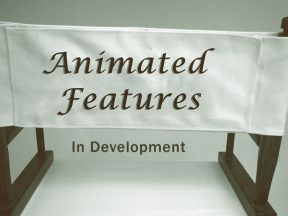 We’re launching this new resource to help readers keep track of American animated features in development. 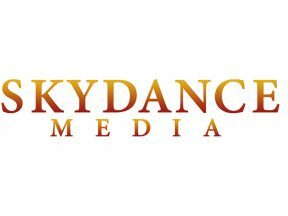 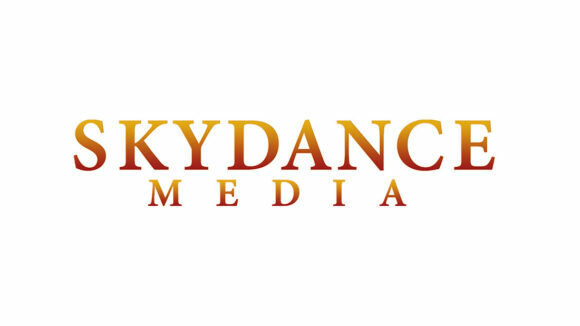 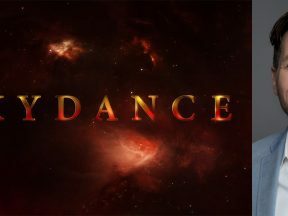 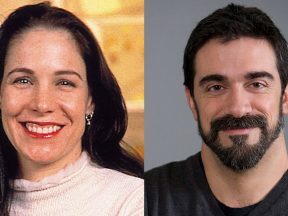 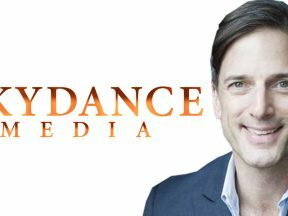 Two former Dreamworks directors will direct features for Skydance. 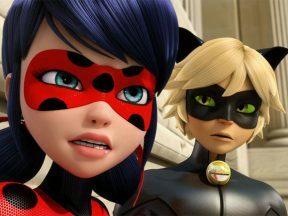 There’s more than a few ways to fund an animated feature nowadays, but the surest one of all is to simply be the child of a billionaire.